CTI’s NSGF Sterile Powder Free Class 100 Nitrile Gloves are manufactured for outstanding strength, stretch and fit. They offer superior strength and are puncture reistant. 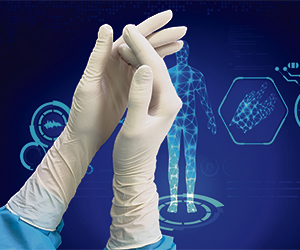 NSGF Series Class 100 Nitrile gloves are ISO 5 Cleanroom compatible or higher controlled environments. They are 12″ long, hand-specific, and have been tested to meet and/or exceed all standards and requirements. Available in sizes 6 – 10.